We are celebrating the record-setting success of our Making Strides Against Breast Cancer team after recently learning the total 2014 fundraising efforts to fight the disease. The big news is getting us geared up for the 2015 Making Strides of Long Island walk. Mar 26, 2015 @ 06:30 PM — by Randall Feingold, M.D. 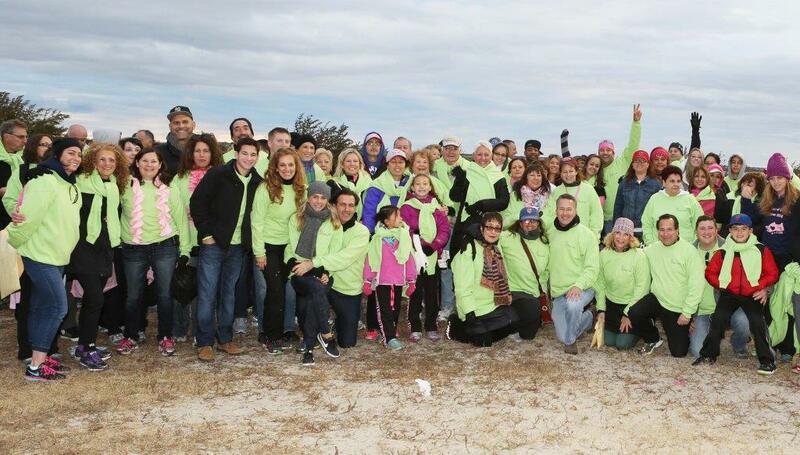 See what the American Cancer Society Long Island has planned for 2015 to help fight back against cancer.